Standard shared balloon ride with Traditional Prosecco breakfast after the flight. Balloon reserved exclusively for two people. With special Prosecco Champagne breakfast. Private flight for family and friends. Group flight with Prosecco Champagne breakfast after landing. RESERVATION FORM For prices, to check available dates and any further questions about booking your balloon flight please send us a message via the Form below. Please do provide Name and E-mail address, contact Telephone, Date of flight and alternative dates, Number of passengers, preferred type of flight, Accommodation Name/location, and any preferences. We will email you upon receipt. If the Pilot has to cancel due to wind and/or weather or technical reasons, your booking will be rescheduled to the next mutually convenient day. Should the flight be cancelled due to bad weather and no other date is available, ev. payment will be refunded. In the event of bad weather, No flight- no charge. Please provide NAME and EMAIL Address, contact MOB. PHONE in ITALY, DATE of flight and ev. alternative dates, NUMBER of passengers, preferred Type of flight, ACCOMMODATION Name/location/address. Thank you. Privacy. I hereby authorise the use of my personal information in accordance with the provisions for privacy ex D.L.196/2003. Your personal information, including your e-mail address, will never be shared without your explicit permission in conformity with the Italian law DPR n. 196, June 2003. Please note that your data can be modified or cancelled at any moment upon request. 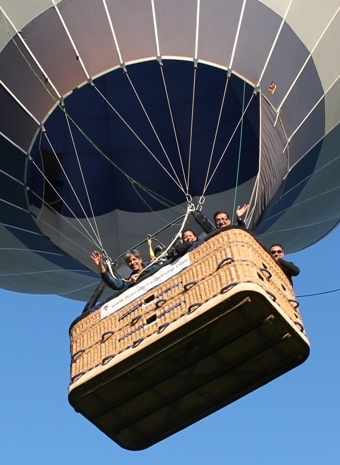 Standard balloon ride with Traditional Prosecco breakfast after the flight. 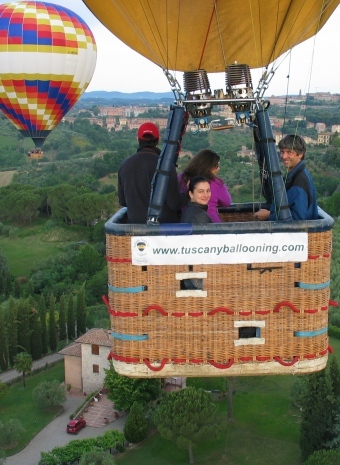 About Booking a balloon ride, Reservation for a hot air balloon flight, Private Honeymoon Romantic balloon ride, Booking a VIP exclusive luxury balloon ride, Fly in a hot-air balloon in Tuscany, Best things to do, Attractions near Florence, Must Do's in Italy, Chianti, Siena, Perugia, Cortona. 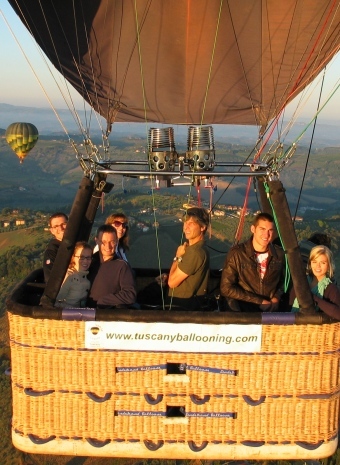 Things to do in Italy, What to do, Top things to do in Tuscany, Chianti, Florence balloon rides. 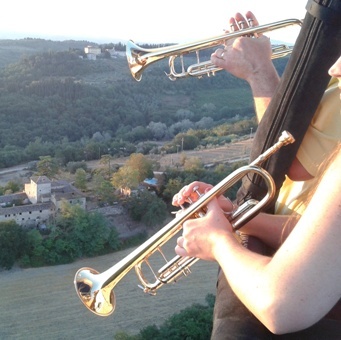 Wedding party, buy a Gift Voucher, Exclusive Privilege Private balloon flight, Reserve a Romantic balloon tour over the city of Florence or Siena. Exclusive luxury balloon excursion. The ultimate experience, Propose in a balloon, the perfect romantic proposal. Off-beat Sightseeing outdoor Tours, Incentives Team building, meetings and activities. Ballooning near Rome. Ballooning Alba, Barolo, Mondovì. 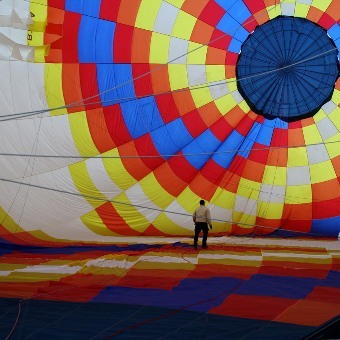 Ballooning near Milan, Crema, Lodi, Cremona. Ferrara. Ballooning over the lakes, Como, Varese. Balloon Team SA Lugano. 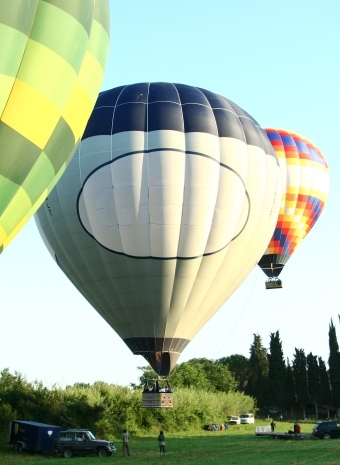 Balloon Team Italia Srl, Tuscany Ballooning Sas. Best price, last minute and specials. 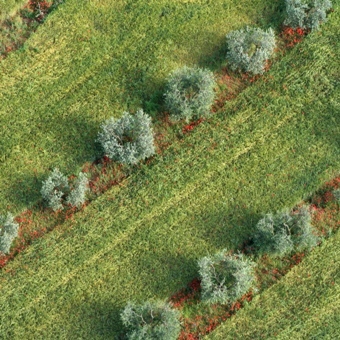 © 2016, Tuscany Ballooning, p.iva 06610130483. San Casciano in Val di Pesa, Firenze, Italy. Group Balloon Team Italia - Air Operator Certificate ENAC, I-148 B.